Lotus Boutique teamed with VitaminWater to give Charlotte, NC a show to remember! 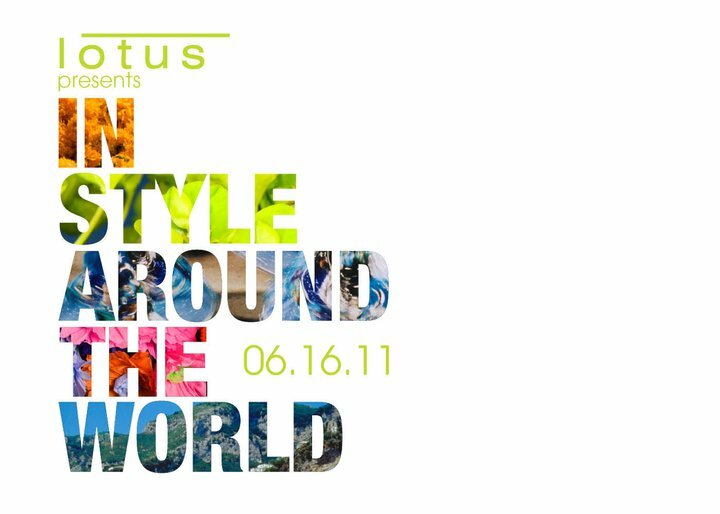 The event will feature an exclusive viewing of Lotus Boutiques Summer 2011 Collection along with 7 designers competing in the VitaminWater flavor inspired fashion challenge. Each designer was given one of the 7 flavors of Vitaminwater Zero and was then required to create a custom designed garment that would best represent the flavor selected. From color and flavor, to texture and silhouette, it will be quite exciting to see what these designers have pulled out of their sleeves! WANT TO GO? ITS FREE with a Recommended $10 door donation to benefit Dress for Success. April 16, 2011 @ 7 p.m. in the breezeway 1100 Metropolitan Ave # 125 Charlotte, NC 28204-3416.